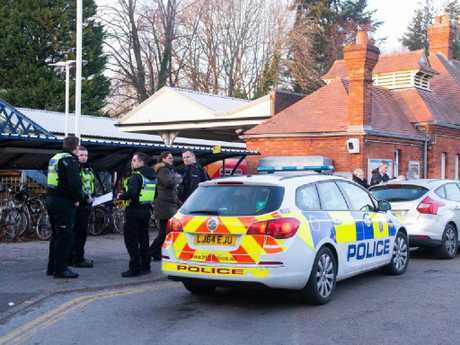 The scene at Horsley train station where Lee Pomeroy was fatally stabbed. IT WAS a just a minor collision between two strangers as they boarded a busy train. But that chance encounter allegedly led to a violent act that ended with a father-of-one dying in a pool of blood in front of his 14-year-old son. 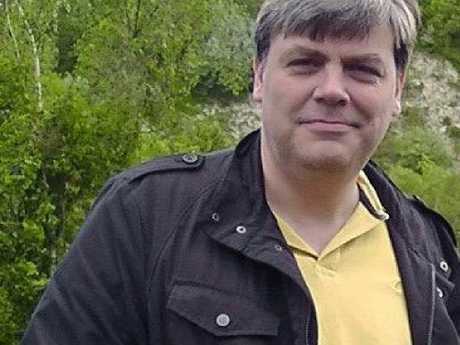 Lee Pomeroy was killed the day before his 52nd birthday, and had planned to spend the day with his son in London. 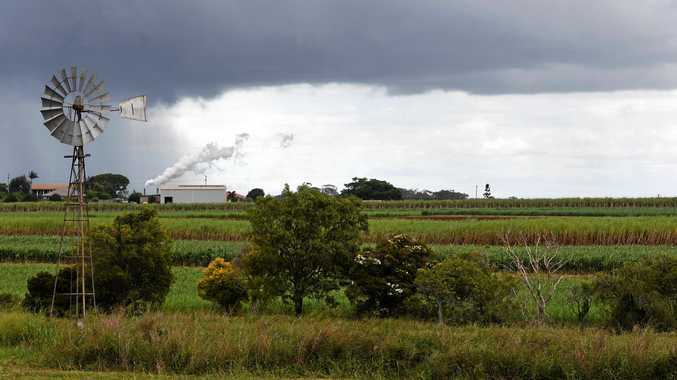 The pair boarded the train in Guildford, 43km southwest of the capital, on January 4. It was here Mr Pomeroy is said to have accidentally bumped into a stranger who boarded at the same spot. According to CCTV and witnesses, a heated argument erupted as the men moved from one carriage to the next. What followed was a furious assault - and by the time the train stopped at the second stop at Horsley a mere 10 minutes later, Mr Pomeroy was close to death and bleeding heavily from multiple stab wounds, including a slash wound to the neck. "Nothing justified this extraordinary violence," Detective Chief Inspector Sam Blackburn said afterwards. He died on the platform at Horsley as his son watched helplessly. It's believed the alleged attacker got off at the stop immediately before. As panic and confusion gripped the passengers on the train, it's possible they didn't realise exactly what had happened - so the train continued for one more stop before the alarm was raised. It gave the alleged attacker a head start as a 17-hour manhunt began. But police didn't leave anything to chance when they set about tracking him. Lee Pomeroy was killed a day before his 52nd birthday. Officers used every cutting-edge tool they had to trace his movements. Almost straight away detectives began to examine the ticketing data from the train stations nearby. The first one they visited was the station Mr Pomeroy boarded the Waterloo-bound train. By analysing debit and credit card payments they would have had an early clue as to who used the train, while at the same time CCTV cameras at the train stations and the train itself were being scrutinised to get a glimpse of the killer. All the carriages have cameras inside - so Mr Pomeroy's final brutal moments would have been recorded and will no doubt play a key part of the prosecution's case against his alleged killer. Officers would have seen the path the man took to flee the train station as he went into some fields a short distance away. The Sun reported he left a trail of Mr Pomeroy's blood behind him, and blood was also found on a fence post near the railway station. He was seen using his mobile phone - and once police had confirmed his identity they would have been able to trace his movements using information gleaned from mobile phone towers. But even if they didn't know who he was, they would still have been able to scoop up all the different mobile phone calls made by anyone in that area. As the winter darkness took hold by mid-afternoon, a drone was seen hovering over the fields which the suspect was seen walking into. The drone has special thermal imaging cameras that would have allowed it to see people in the dark. Police helicopters were also seen in the area, as public appeals were made for anyone with information to come forward. A hat found in the area was also seen to be retrieved by police; it isn't clear if it was worn by the alleged killer, but if it was, forensic experts would potentially be able to extract DNA. Murder squad detectives had other more traditional clues to help aid their search. One local resident, Rowena Dodwell, posted on social media how she came face-to-face with a mysterious figure. "Please be vigilant as I just came across...a suspicious man, wearing a black tracksuit, walking around a neighbouring field - very sweaty and nervous." One line of inquiry was that the alleged killer was picked up and driven away after calling someone from the fields. The suspect and a woman were arrested at Farnham, 24km away. On Sunday night (local time) police charged a 35-year-old man with murder and possession of an offensive weapon. A 27-year-old woman was also charged with assisting an offender. A police spokesman said: "A man has today been charged with the murder of Lee Pomeroy, 51, following an investigation at Horsley station, Surrey. 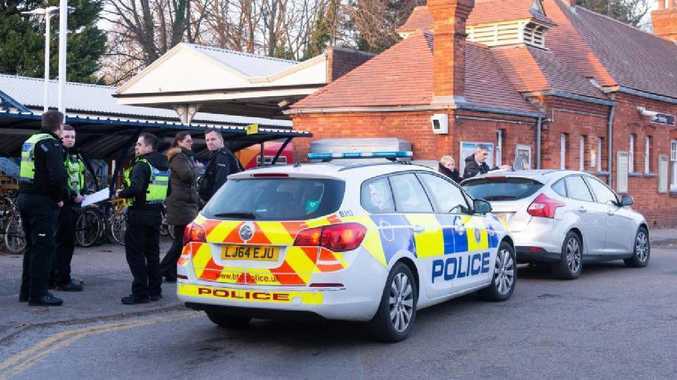 "Darren Shane Pencille, 35, of Willbury Road, Farnham, has been charged with murder and possession of an offensive weapon in connection to a fatal incident on board a train from Guildford to London on 4 January. "He has been remanded in custody and will appear at Staines Magistrates' Court tomorrow. "Chelsea Mitchell, 27, of Willbury Road, Farnham, has also been charged with assisting an offender." Lee's family released an emotional statement after his death paying tribute to the "devoted" family man. They said: "He was an honourable man and would always help somebody who was in trouble. "Lee would have had his birthday today, but did not get to see his presents. "He was an honest, bright person, who loved music very much, he knew history and art and he was a bachelor of science in maths."